Since 1936, Culligan has been the local water experts, providing personalized services for homes and businesses. 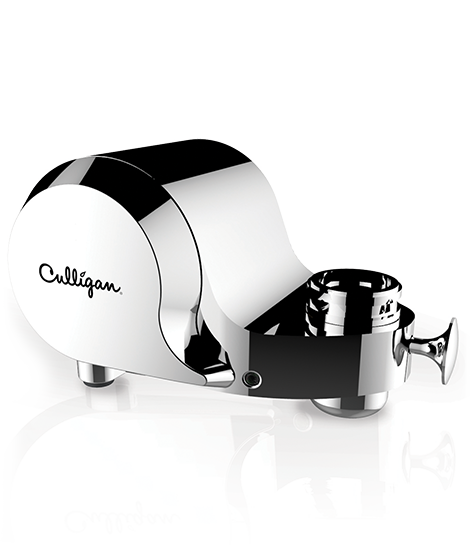 Culligan looked to Motiv to clarify their brand image and redefine its packaging and physical product in a rapidly evolving home goods market. 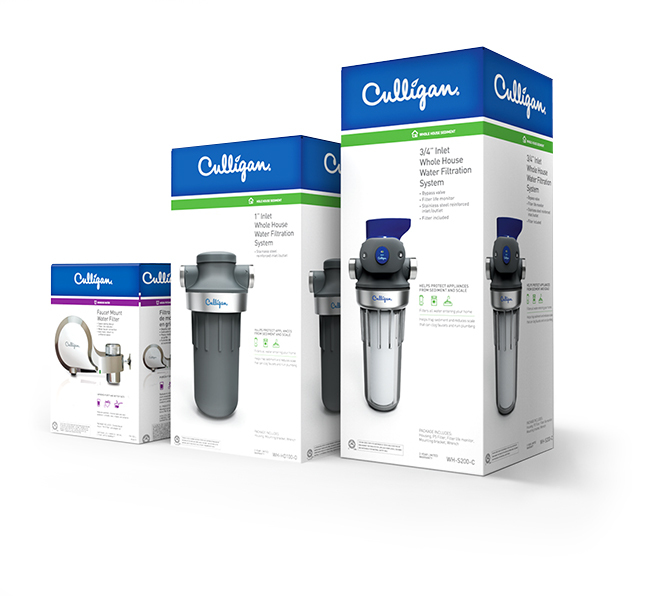 With the growing popularity of home water filters and a savvy DIY culture, Culligan spotted a huge opportunity to expand its offerings into the big box arena. After completing a category and user assessment, Motiv developed a cohesive line up of innovative filtration products, each with meaningful features and benefits that stand out at retail. 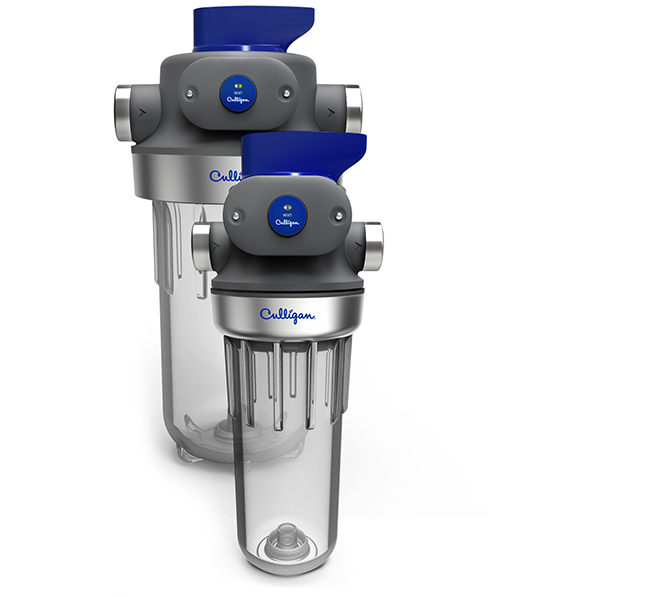 The unique, easy-to-change 3-in-1 filter is an industry first. We also designed a visual brand language and packaging system, and introduced new messaging to reinforce the company’s stake as “the local water experts.” The new product line was launched successfully in more than 250 Lowe’s stores across the country.